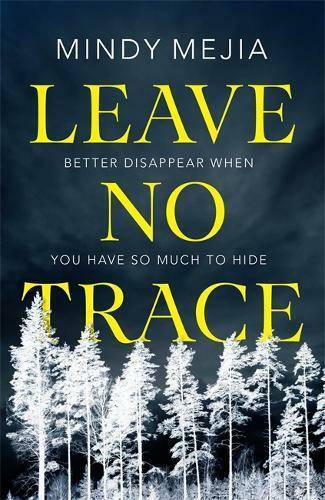 Ten years after a boy and his father went missing in the wilderness of Minnesota’s Boundary Waters, the boy - who is no longer a boy - walks back out of the forest. He is violent and uncommunicative. The authorities take him to Congdon Mental Institution in Duluth, on the edge of mighty Lake Superior. But Maya, who was abandoned by her own mother, has secrets, too. And as she’s drawn closer to this enigmatic boy, she’ll risk everything to reunite him with his father who has disappeared from the known world - but at what cost to herself? Fiona Hardy is our monthly crime fiction columnist.